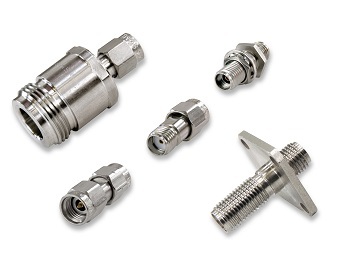 Southwest's range of precision adaptors provided with near metrology grade performance. 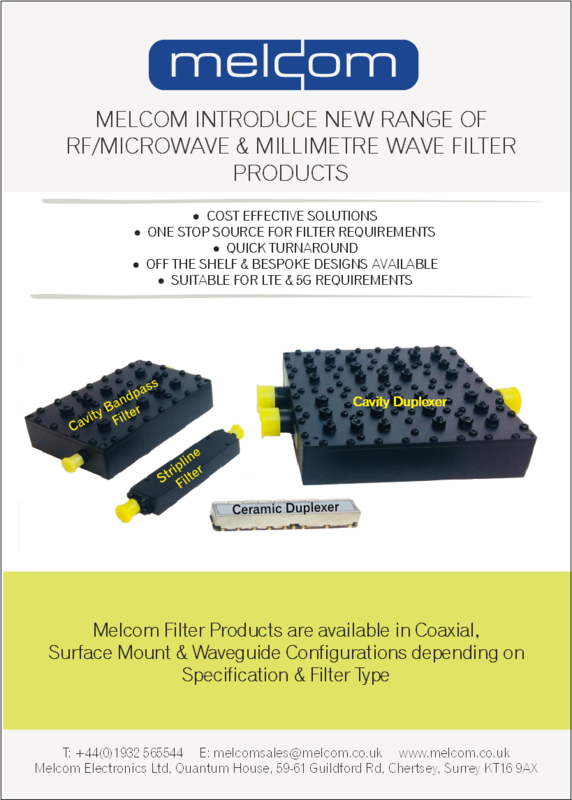 These adaptors are produced and tested to the same criteria as adaptors for Calibration kits and provide a cost-effective solution for applications that do not call for phase matching. 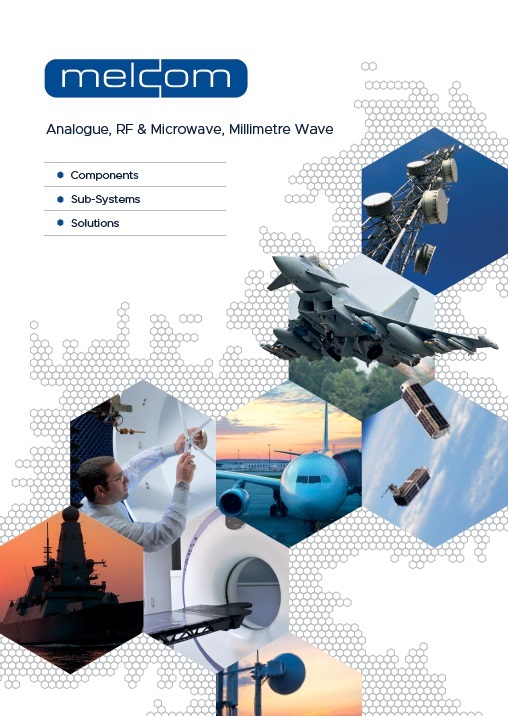 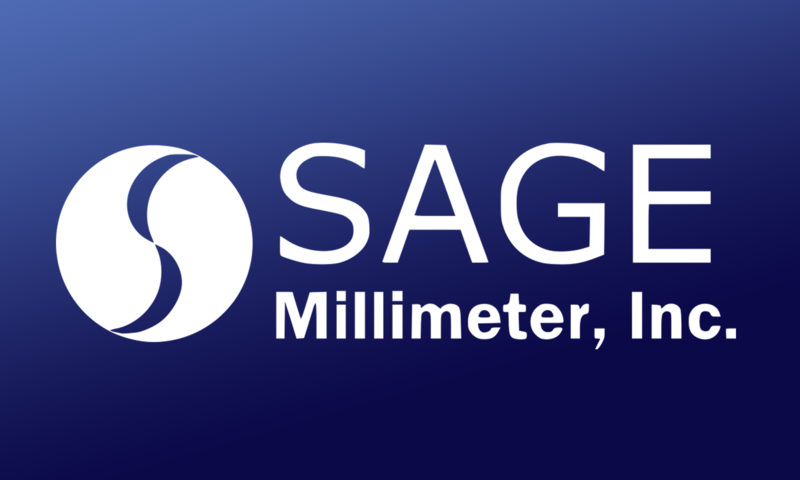 Sage Millimeter Inc offer a range of Adaptors.